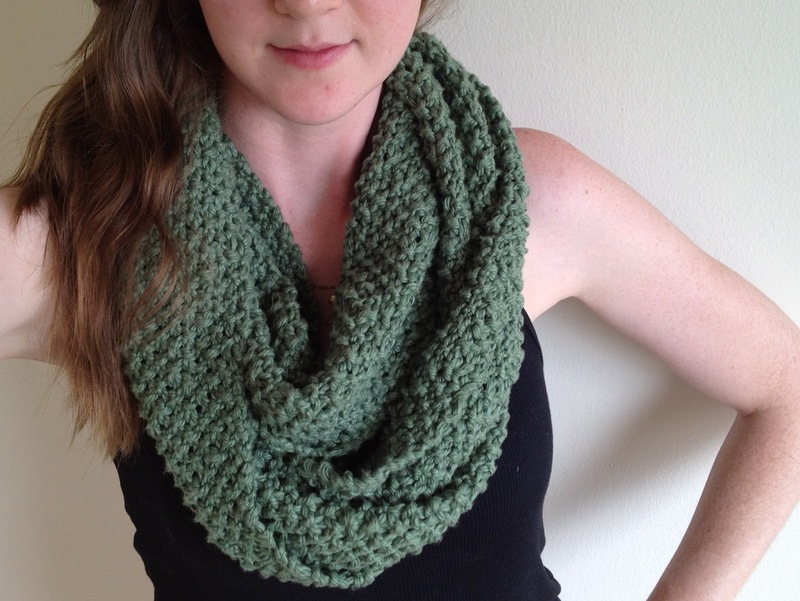 Have you just knit an infinity scarf? Or purchased one? How do you wear it? 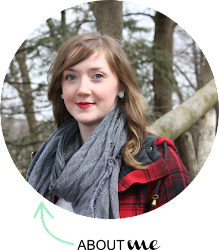 There are actually many ways to wear an infinity scarf...not just the standard doubled-up-around-your-neck way. Today I'm going to show you how to wear an infinity scarf. 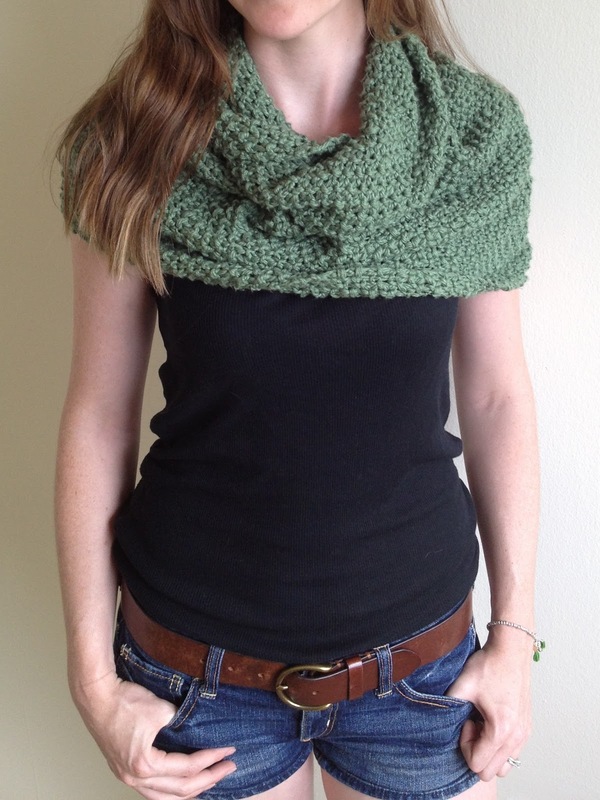 If you'd like to knit your own infinity scarf, check out my post here for a free pattern. Let's start with the most basic way of wearing an infinity scarf. To do this, place the infinity scarf around your neck and let it hang in one giant loop. 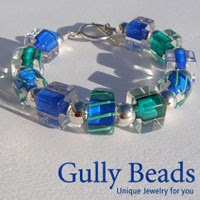 This is great for everyday and mimics the way you might wear a traditional scarf. Next is the most common way of wearing an infinity scarf. Loop your scarf around your neck once and then a second time. Alternatively you can make a figure eight / infinity sign with your scarf, fold the two loops together and then place them over your head. It should look something like this. From this look we can move straight into the next. By pulling the bottom loop down and over your shoulders you get some added coverage and warmth. This look is great for a day that is cooler than you expected! 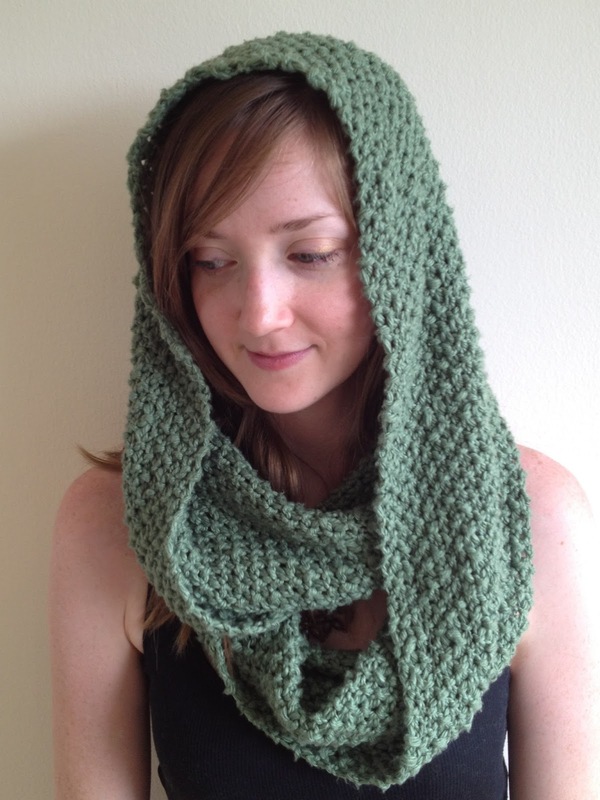 Alternatively, instead of pulling the bottom loop down, you can pull the top loop up onto your head almost like a hood. Wind or stormy weather? No problem, this look has got you covered! Last but not least is one of my favorite new ways to wear my infinity scarf. To do so, insert one arm into the open circle of your infinity scarf and pull it up onto your shoulder. 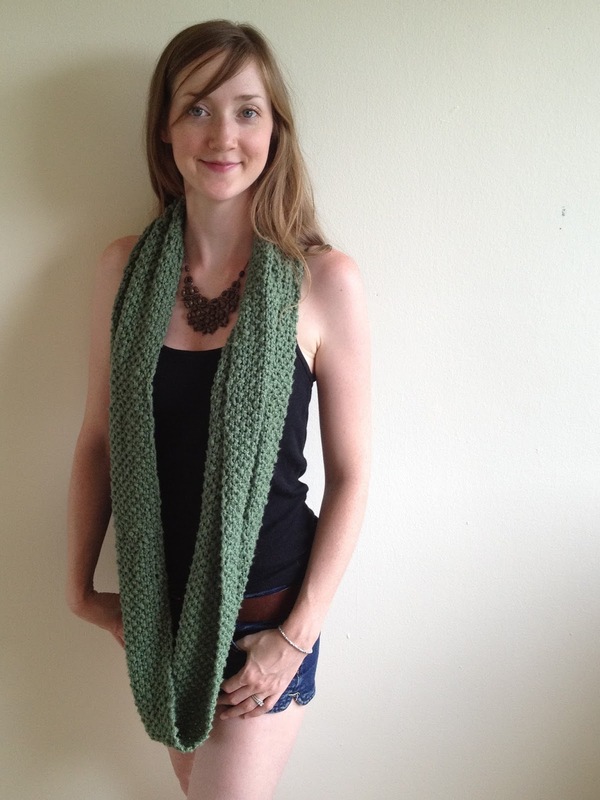 Next, grabbing the scarf from behind you, insert your other arm into the loop and pull it up onto your other shoulder. 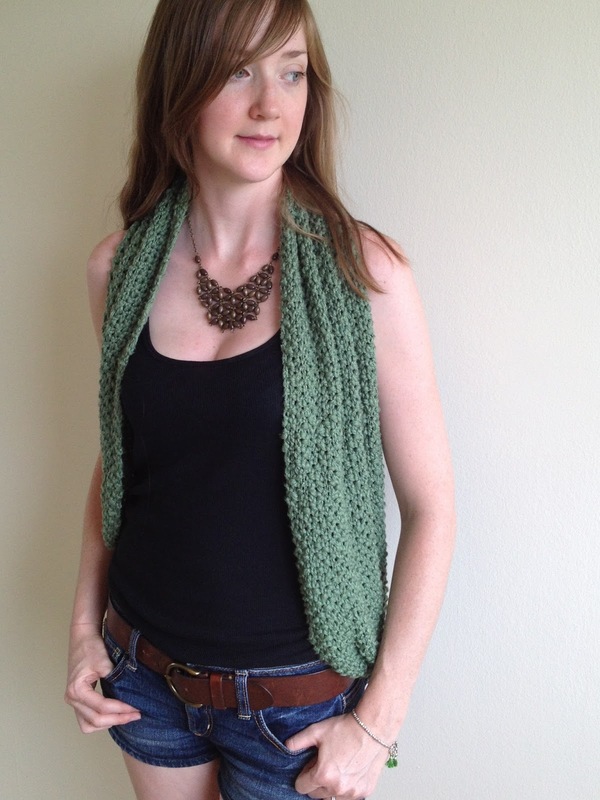 This creates a vest or cardigan effect and is great for mild fall days or chilly days in the summer. It is summer here and as you can see I'm wearing warm weather clothing in all the pics. Don't let that fool you! Depending on the fabric / yarn choice and the way you style them, infinity scarves can be worn all year round. How do you wear yours? Tweet me a pic of you wearing your infinity scarf @tinselmint or tag me on instagram @tinselmint. Can't wait to see what you've come up with! Very pretty! Love all the ways you can wear it! I love this. I was so inspired that I have gone out and got yarn and needles. I have never knitted before and would like to do this in two colours, is this too ambitious for a newbie? Also what would happen if I use a smaller needle say a US size 6? I'm so happy to have inspired you. However as a first time knitter I strongly suggest following the pattern as closely as possible. Substituting to a size 6 US needle will be much to small. At most I would only switch to a size 9 or 11 and this is only if you have the correct bulky weight yarn. As for two colours...this is not too difficult. But in the end will leave you with many ends to darn in and thus I wouldn't recommend it on your first try. I just finished knitting this scarf, and it is so awesome. So easy to knit, and works up fast! Just found this site, and now know the different ways to fold it. I just love it! Thanks so much!! Thanks so much Kathy for the positive words! Enjoy! Copyright tinselmint 2013. Powered by Blogger.